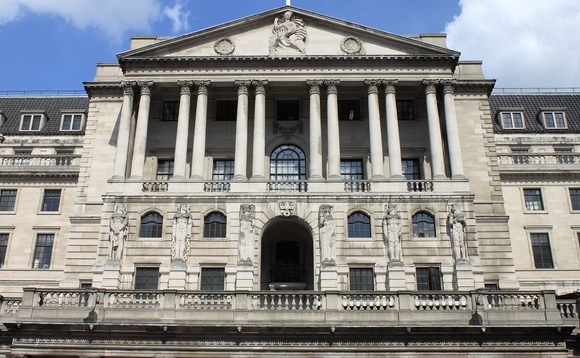 Bank of England governor Mark Carney has made a statement promising to do whatever it takes to support the UK economy. Carney added that the contingency plans in place along with measures put in place in recent years following the global financial crisis means that UK financial markets are “capitalised, liquid and strong”. He added that looking forward the economy “will adjust” to new trading agreements and that the bank will pursue “relentlessly” stability.